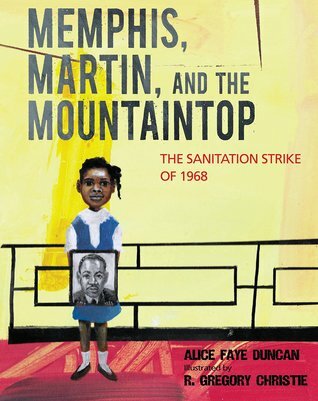 Honoring Martin Luther King and Others | What is ML Reading? 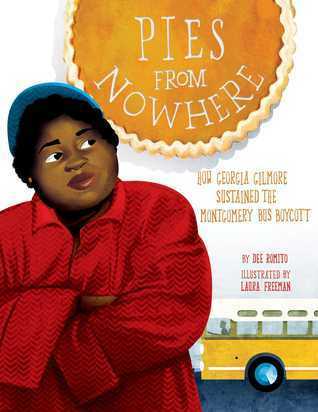 This entry was posted in Nonfiction Book and tagged Alice Faye Duncan, Dee Romito, Laura Freeman, Memphis Martin and the Mountaintop: The Sanitation Strike of 1968, Pies From Nowhere How Georgia Gilmore Sustained the Montgomery Bus Boycott, R. Gregory Christie by mlreads. Bookmark the permalink.